Visit a local retailer to get the ultimate hair. See the difference UltraTress can make in you. See what UltraTress can do for you. 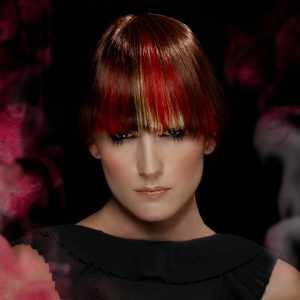 The industry’s best hair stylists around the world insist on UltraTress extensions for their most discerning clients. It’s not just UltraTress’ commitment to quality and consistency—as demonstrated by our use of the finest, hand selected, 100% Remy human hair—that accounts for our popularity. Our clients also demand and get superior customer service. UltraTress is famous for delivering the WOW moment when you first look in the mirror – and for everyone who looks at you! Our finest hair comes in natural colors. 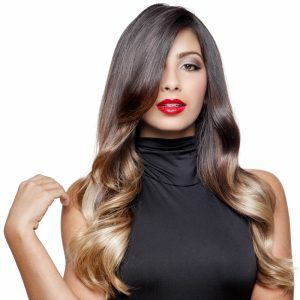 We select only the best hair for our extensions and meticulously reproduce natural growth patterns resulting in great looking hair in a variety of lengths, textures and colors. UltraTress is the industry leader for quality and service. Ask for UltraTress by name at your favorite hair salon. 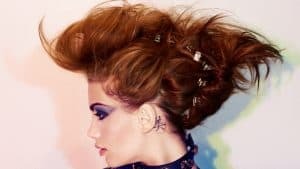 UltraTress II is a unique application method that can be applied to areas of the head that ordinary extensions can’t; high up on the temples. UltraWefts are perfect for giving you the additional length you crave, the increased volume you desire and the hairstyles you demand. Adding stunning grafts for women with thinning hair is easier than ever before. UltraGrafts are designed for top-of-head, bangs, and crown areas. 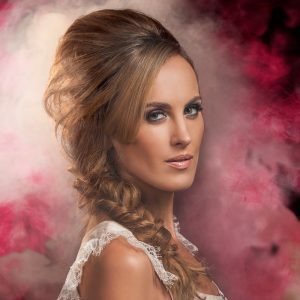 Whether you need extra length, more volume or just want to spice up your look, Ultra II plus Hair Extensions are the perfect solution. Extensions so comfortable, you’ll forget you’re wearing them. You’ve planned this day your whole life. Make this magical day perfect in every way with Simplicity Human Hair Extensions by UltraTress. A patented tape-in technology that makes having longer, thicker hair simple, safe, and fast. Stay ahead of the fashion trends with UltraTress extensions.